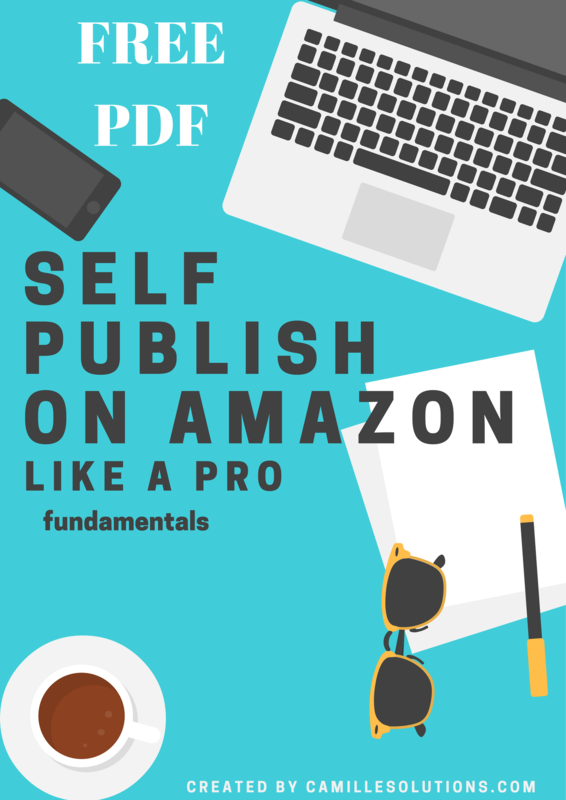 Self-Publishing & Editing your own book is hard work. You don`t have to be alone if you choose this path as an author. With my expertise and knowledge, you can become a Self-Published author if you want to. I also offer Marketing, Design & Social Media Management services.